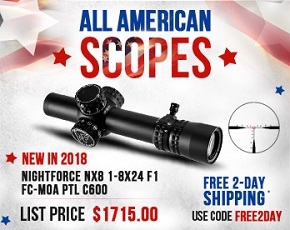 Grab the deal of your choice, only at Scopelist.com. 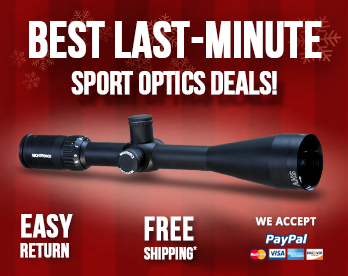 Be it a gifting occasion or a buying spree, we have just the right deal for you. 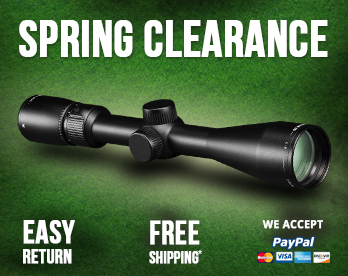 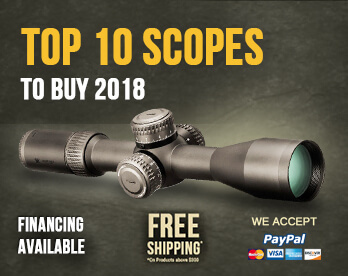 Take advantage of the rebates and Scopelist coupons, and browse through our Clearance and Hot deals section to make savings like never before. 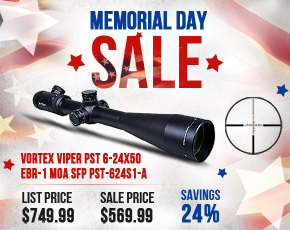 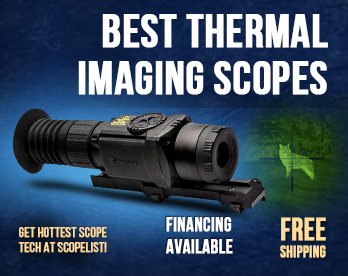 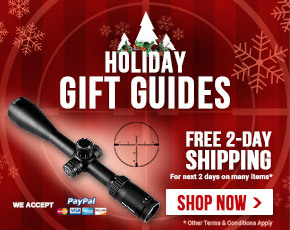 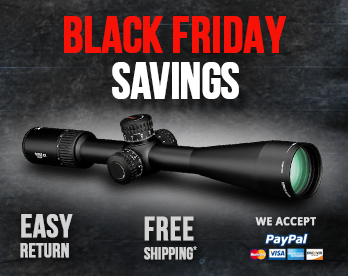 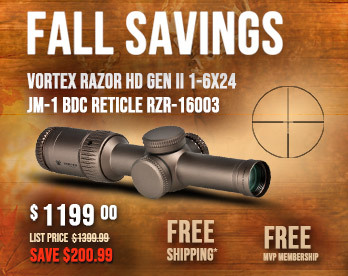 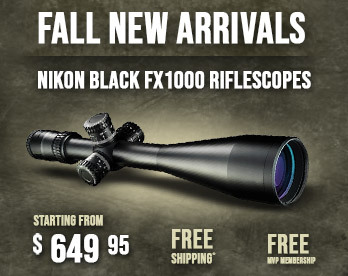 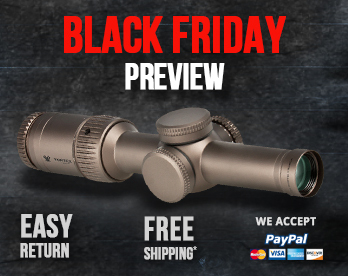 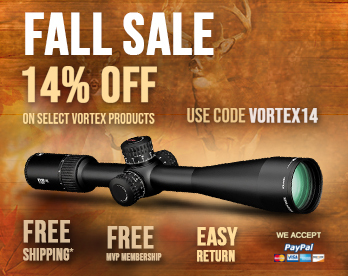 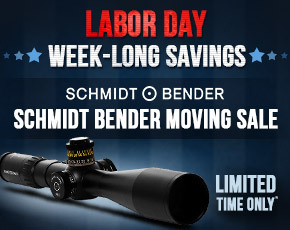 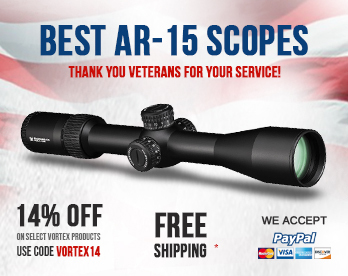 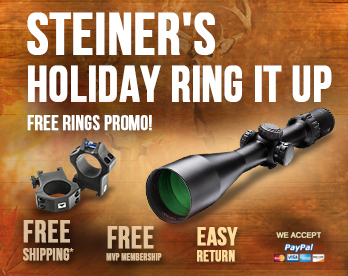 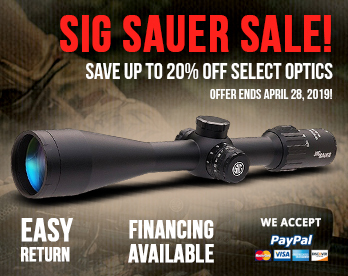 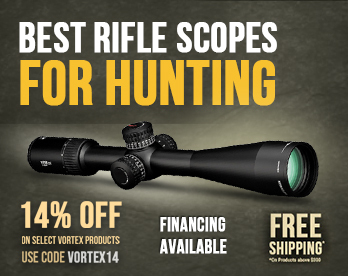 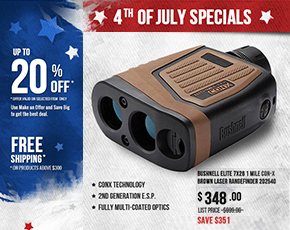 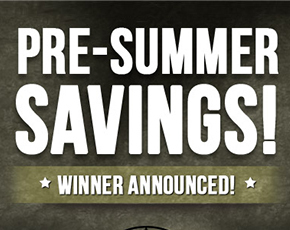 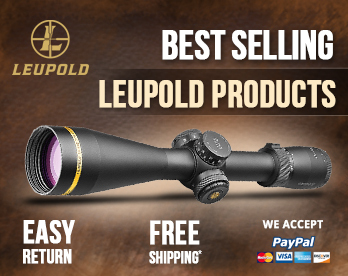 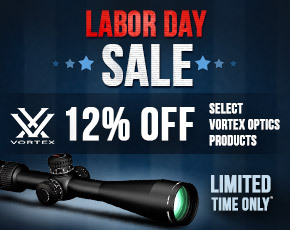 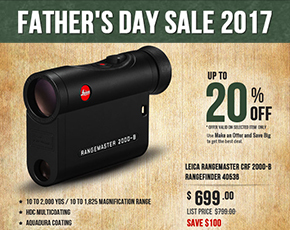 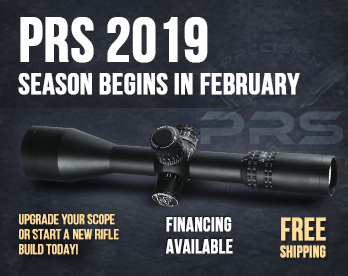 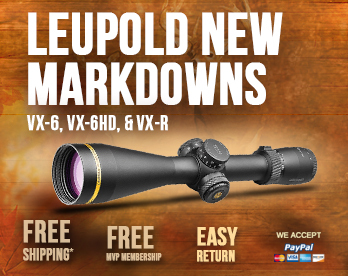 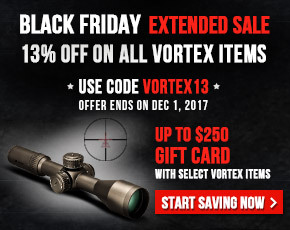 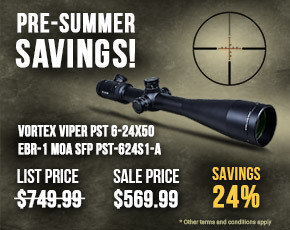 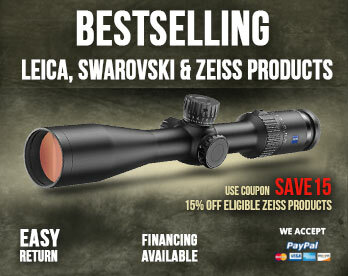 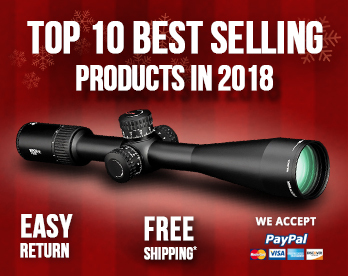 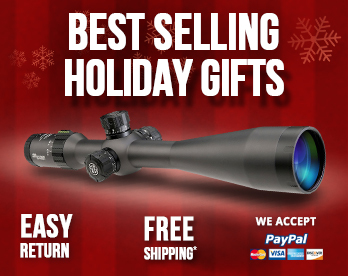 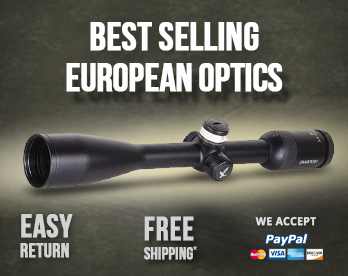 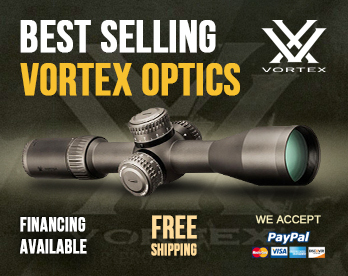 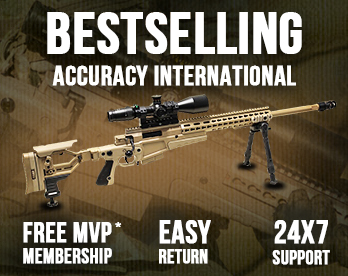 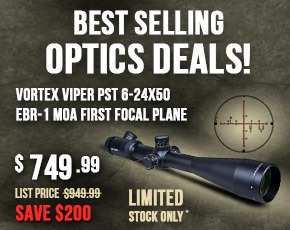 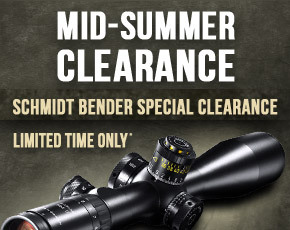 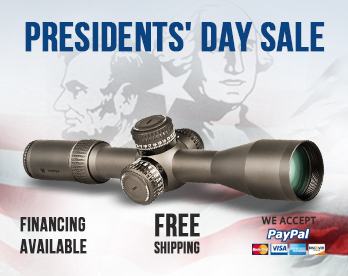 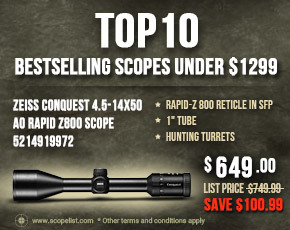 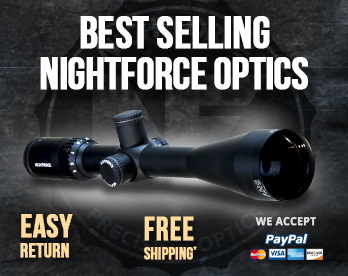 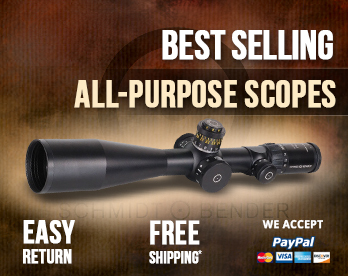 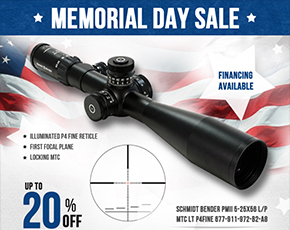 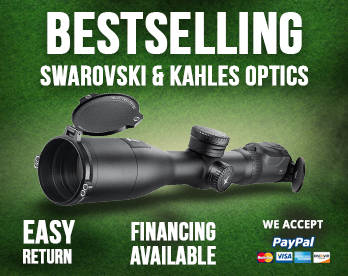 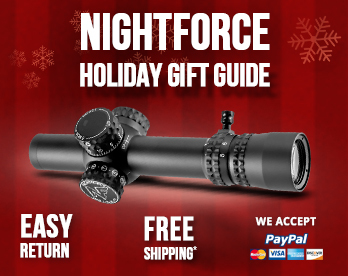 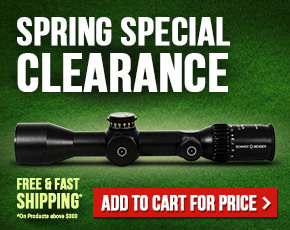 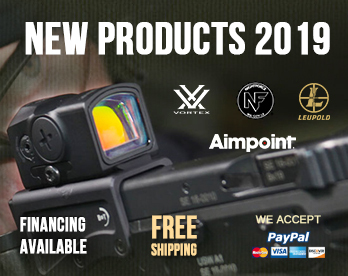 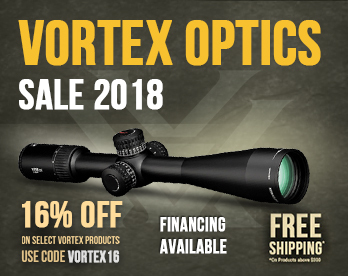 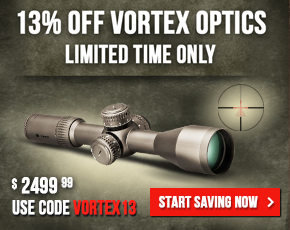 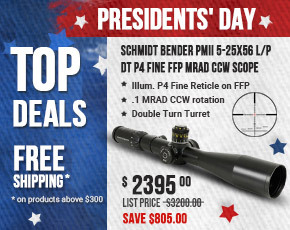 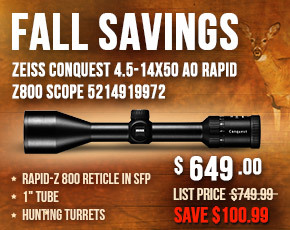 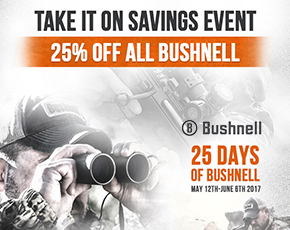 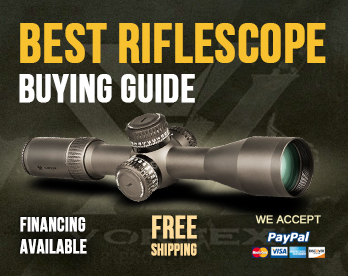 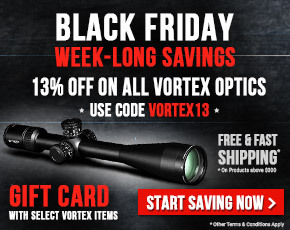 Also, check out the best offers at Scopelist to make it the one-stop solution for all your optic and firearms needs. 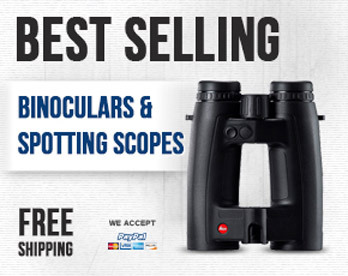 Please call and email Scopelist for the latest deals. 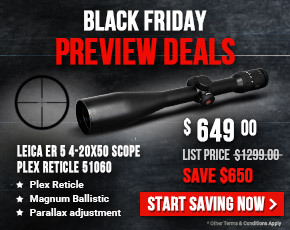 The deals mentioned here may change without any notice. 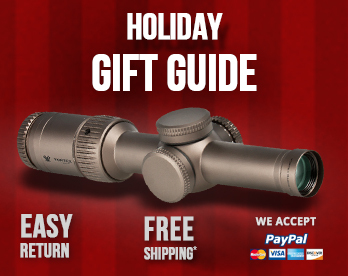 The Last Minute Gift Guide For Dad!